Welcome to our website. 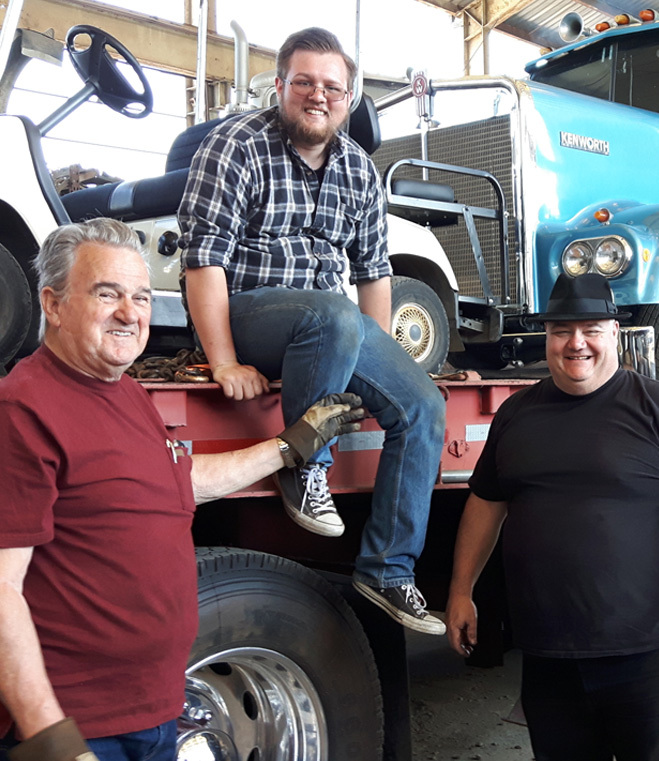 Here you will find a variety of resources we provide not only for the construction industry, but also for the trucking enthusiast, owner and collector. 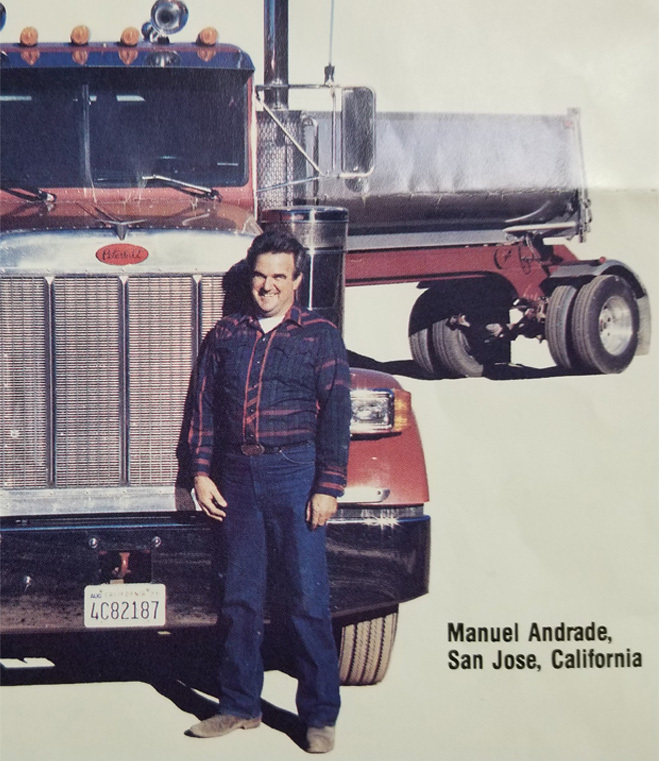 Since 1968, Andrade Trucking has been a Bay Area staple in the construction Industry and is still the choice for many Bay Area construction companies. 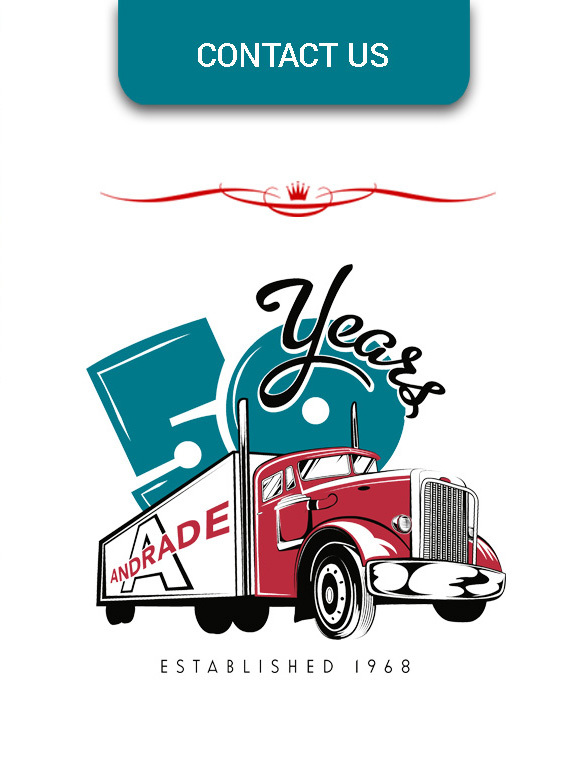 From hauling in your materials to hauling away construction spoils, we continue to deliver the same high quality, dependable, and outstanding service 50 years later.